The Mater & Filli House is a family structure. We own the vineyards, located in TROISSY and DORMANS. 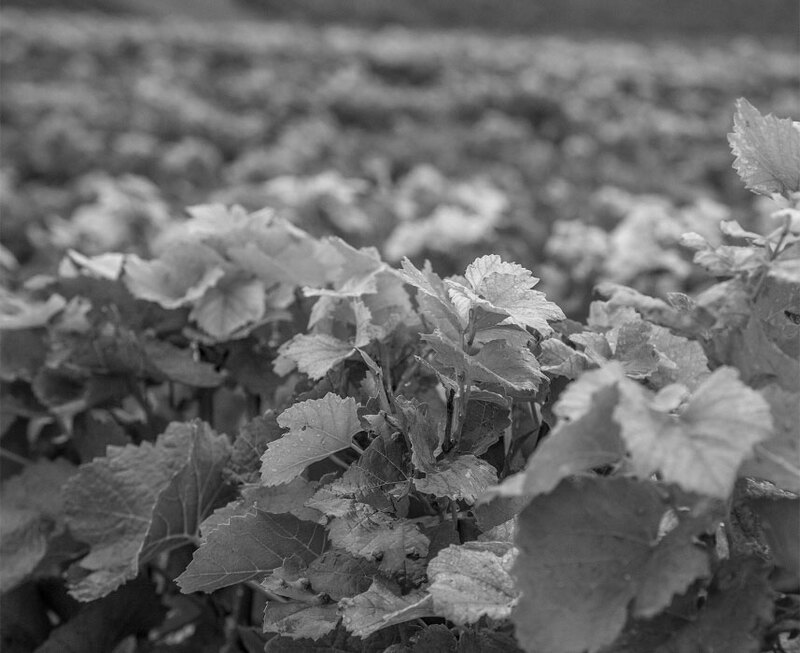 Located on the soils of TROISSY and DORMANS, in the Valley of the Marne, the vineyards Mater & Filii are divided into a dozen plots of land, mainly Meunier grape variety. The oldest vineyard is 48-year-old and the youngest is 9 years old. A northern wine-making zone, the Valley of the Marne possesses nevertheless, thanks to the Marne and to the western oceanic influences, a climate said ” oceanic degraded ” and the precipitations are moderated (between 550 and 700 mm a year). The subsoils of the Valley of the Marne – composed of a pile of sands, clays and resistant rocks, based on the geological formations of the Cretaceous – are covered with white chalk which insures a very good drainage of the grounds, maintains a sufficient humidity and also stores the heat of the sun during the day to restore it at night and allows a better maturation of the grapes. Finally, the front of the cuesta of the Ile-de-France Coast, drilled by the Marne river, presents important diffferences in level (70 – 150 m) and strong slopes (until 40 °) giving a better sun exposure, an increase of the solar energy on the ground and allows cold air to go down the slopes. To visit our website, you must be authorized, by the legislation of your country of residence and/or any other applicable regulations to you, to buy and/or to consume alcoholic drinks. If such is not the case or in the doubt, we invite you to click on « NO » and leave our website (if there is no applicable legislation to you, you must then be old of 21 years at least). By clicking on « YES », you recognize that you are authorized to buy and/or to consume alcoholic drinks regarding to the legislation of your country of residence and/or any other applicable regulations and that you accept without reserve the conditions of use of our website.